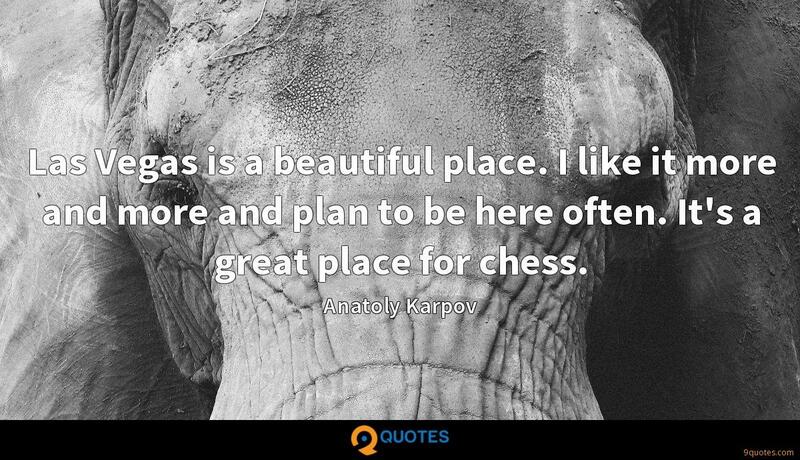 Anatoly Karpov Quotes. 9quotes.com, 2018. http://www.9quotes.com/quote/anatoly-karpov-430186, accessed 22 April, 2019. 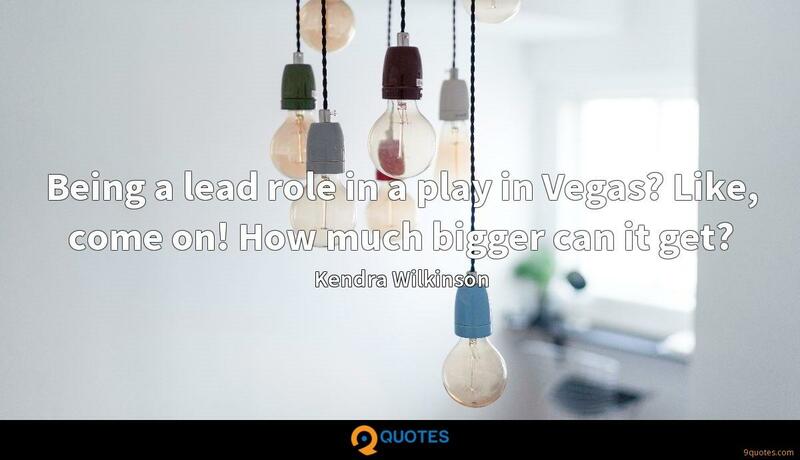 Being a lead role in a play in Vegas? Like, come on! How much bigger can it get? Sometimes I think I need to get crazy. 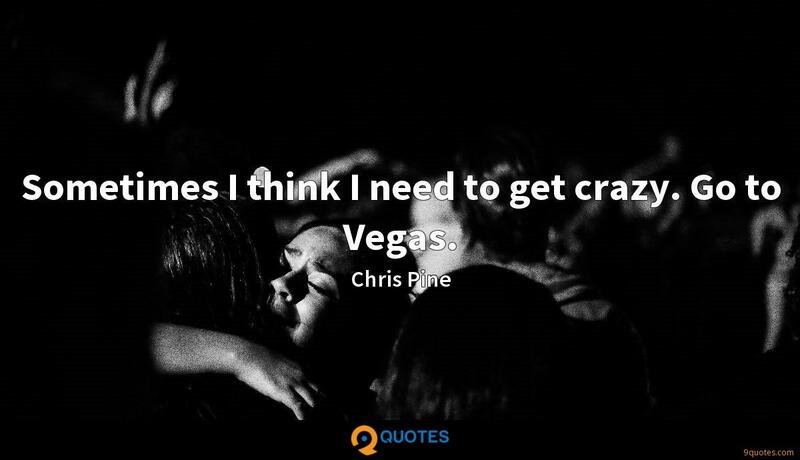 Go to Vegas. I don't really go out much at all. But there are times when I'm like, 'I gotta get out.' 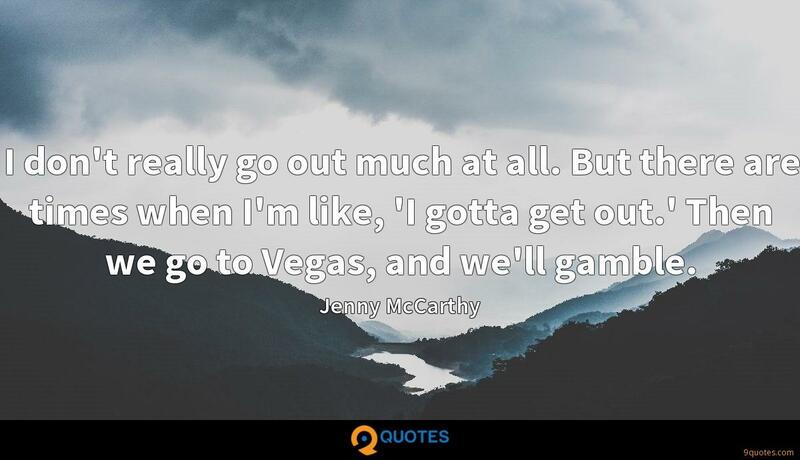 Then we go to Vegas, and we'll gamble.